You’ll need to invest into the 4 basic, foundational blocks for LMS success to get the greatest ROI from your online training. At Lambda Solutions, we’re passionate about providing the best learning solutions for your staff. And our clients are organizations that care about equipping their learners with the most effective online learning experiences possible. But just because you’re using an LMS, that doesn’t mean you’re getting the most out of it. Discover how to know which Learning Management System features are most relevant to your organization. There are 4 fundamental areas that are critical to improving the ROI of your online learning program. These are the basic, foundational blocks for LMS success. If you aren’t taking the time to invest into these fundamentals, you won’t get the most out of your online training. Let’s take a look at each of these fundamentals, and explore an overarching framework you can use to improve each one of them. Data is the #1 fundamental for a reason. We’re living in a world where data is more readily available to everyone. Organizations are placing an increasing emphasis on being data-driven. Not only can they set up clear measures of success, but they can use data to analyze the level of their success in a concrete manner. These organizations make more informed decisions and set appropriate actions for their online learning. If your LMS team isn’t data-driven yet, it’s time to get started. But how? The DADA Framework (Data > Analysis > Decision > Action) provides a clear structure to becoming data-driven and fuels the four LMS fundamentals. The more you think about and apply data, the more success you will have at mastering the fundamentals. The DADA concept comes from the book A Spy’s Guide to Thinking, by John Braddock. Braddock says that CIA-trained spies use DADA to make quick decisions in the field. If you’re working with technology, you have to be fast too—you need to keep up with the competitive environment around you. Those who get through the DADA loop the smartest and fastest win the game. Here’s how to apply this spy-like thinking to your LMS fundamentals. For each fundamental, your LMS can provide a flood of data. But you don’t need it all. Understand your LMS environment, consider what you’re using it for and why your users are using it. Identify the few KPIs you need to collect and ignore all the rest. Analysis turns raw data into meaningful information you can use. You’ll use that information to drive good decision-making. Ask questions about the patterns that emerge. Do you see generation gaps? Does one age group start self-directed learning faster? Which group completes courses first? What might account for the difference? Develop hypotheses and look for data that could support or contradict those ideas. As you explore your curiosity and look for evidence, you’ll start to see a story emerge that makes sense of the data. Perhaps Baby Boomers are getting lost in the navigation, or Millennials aren’t challenged enough. At this point, you’ve taken the data and the context of your environment, and you’re asking deeper questions. Based on that, you’ll want to make some decisions. 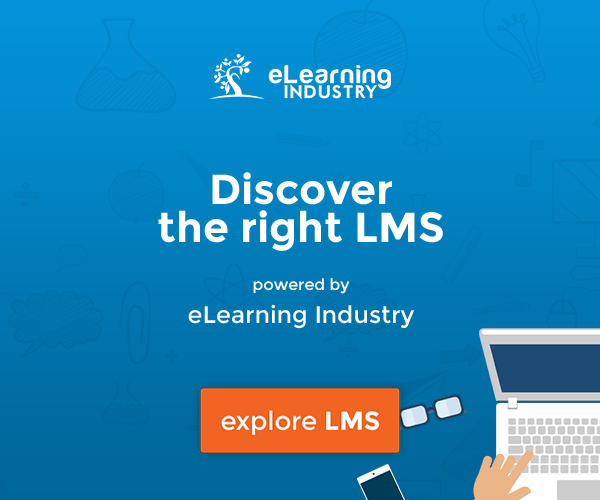 At this stage, you’re making decisions to drive your LMS forward, based on your data analysis. In the example above, you might decide to add a survey for all of your users. Focus on navigation and engagement to test the validity of your theory. Next, take action based on your decision. In this case, the action is to implement the survey for the next quarter. Use the results to drive your next decision—perhaps you’ll create a navigation video, or add more gamified learning. As you’re mastering each of the LMS fundamentals, DADA gives you real information to make smart decisions and take action. It drives departmental value and increases management buy-in. Executives are looking for facts that prove ROI, and that’s what DADA delivers. Now that we have a handle on the data framework for mastering the four LMS fundamentals, let’s explore each of those fundamentals. What does data have to do with your Learning Management System? Quite a lot, actually! Effectively leveraging data is integral to successfully implementing your LMS, and improving ROI. More and more companies are cultivating a data-savvy workforce. They know that generating value from Big Data is a matter of connecting data to insights to action in a fast, repeatable way. Your LMS is a data goldmine. The system is continually collecting a wealth of information about your users and their activity. You can use that information to improve decision-making by taking a data-driven approach. As a result, you can achieve increased revenue, higher learner engagement, a better user experience, and an improved organizational process. Those are just a few possibilities. So how do you make use of your data goldmine? Next, identify the data you actually need. What do you want to measure? Some of the most common KPIs include enrollment, course completion, and grades. Creating correlations gives you a context for deeper insight. The results you find then become patterns that inform your business decisions and help define the steps toward success. For example, you might ask, “What are the patterns of student enrollment over time?” You’re combining two ideas to find a correlation and create context—enrollment and time. You might see high enrollment in the summer and low in the winter. This will inform your decision making and lead you to take action: you decide to work with Marketing to set up a campaign for increasing winter enrollment. Now you’ve got hard numbers that you can take to your management team and turn into a success item! 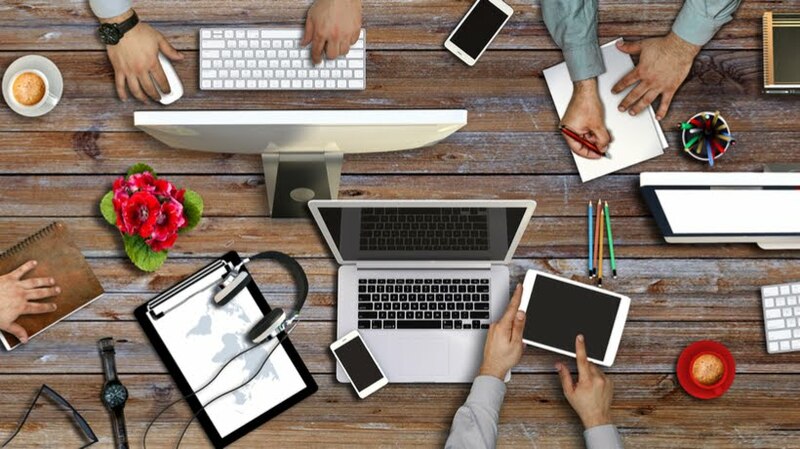 Applying intrinsic motivation to your LMS will increase user engagement at a fundamental level. You want your learners to be able to say, “I know what I have to do, I know how to do it, and I know what success looks like.” That creates self-directed learners who maintain engagement and attention. But how do you do it? Build DADA as a habit for your LMS users, and enable learners to turn data into information and then take action. One simple way is to do that is by using Moodle plugins that provide valuable data. For example, one of the big reasons for a disengaged learner is getting lost. They don’t know what’s next, they don’t know how to get there, and they don’t know what’s expected of them. But when you help learners gauge their own progress and know exactly what’s expected of them, they’ll stay engaged and continue their progress with confidence. Dashboards can also be effective tools for increasing learner engagement. Moodle and Totara let you build learner dashboards, where you can embed course completion reports. These reports make it very clear which courses are in progress, completed, and not yet started. Seeing the completion numbers go up helps drive engagement because it’s rewarding for learners to see their numbers increase. Competency and compliance training are a vital part of the LMS world. As new regulations are introduced and existing ones are continually modified, it’s incredibly important to keep your employees and your company in compliance with the latest policies and procedures. Every company needs competent employees and at least some degree of compliance training. Competency-based training focuses on learning concrete skills required to do their job, such as industry safety standards. Compliance training is focused on educating employees on laws, regulations, and company policies that apply to their daily job responsibilities. It helps employees—and your organization—avoid violations that could lead to legal liability and expensive fines. Compliance training often requires proof that your employees have completed the training. It’s important to be able to track your competency and compliance training and report on it. You need to be able to pull data for different stakeholders—whether it’s the board of directors, upper management, or external stakeholders. Technology is a tool we engage with to make our lives better, faster, and smarter. If you’re using online learning, that’s the goal of a Learning Management System. But often there are features you didn’t know about, which can help streamline your LMS processes. People are often very attached to their processes. Learning new LMS features can take time, and it’s tempting to avoid it because you’re so busy. But streamlining your LMS administration is an essential component of successful LMS implementation. By learning about the time-saving features in your LMS, you can reduce your busyness and your tedious workload—for good. Whether you’re managing users, creating courses, or ensuring your LMS is working effectively, you’re probably encountering several administrative challenges that take more time than necessary. Common challenges include data entry, tedious maintenance tasks, and human error. But you can save time on these tasks by setting up integrations and troubleshooting. Integrations improve processes by performing bulk actions, such as creating users, suspending users, or creating new courses. As a result, they enable you to maximize your ROI by cutting out menial, tedious tasks. You’ll reduce your data entry, saving valuable time. Integrations also help improve security and user experience. Integrations work by connecting multiple business information systems together, such as HRIS, SIS, or CRM. These systems can share information with your LMS, which saves time and prevents human data entry errors. Another integration option is using single sign-on. You may already have a sign-in portal for your organization, where people sign in to get access to information. Single sign-on allows you to sign in at the entry point, and have a direct and seamless link to your LMS. It cuts back on logins for users, improves security, and improves the overall user experience. Troubleshooting empowers you to take control of the technology that’s available to you. It cuts down on support time and helps you solve issues quickly. Even if you need to call in the Support team, troubleshooting ahead of time can enable you to find the solution in a matter of minutes. On the other hand, if you contact support without troubleshooting first, there could be a good week of emailing and calling back and forth, just to understand what the issue is. Effective troubleshooting is all about asking the right questions. Gather as much information as you can. Ask who, what, why, where, when, and how? Also, try to replicate the issue. The more repeatable it is, the easier it will be to resolve. Find out exactly what the circumstances are when the issue arises. This helps the Support team to isolate the issue and find a solution quickly. Want to learn more? 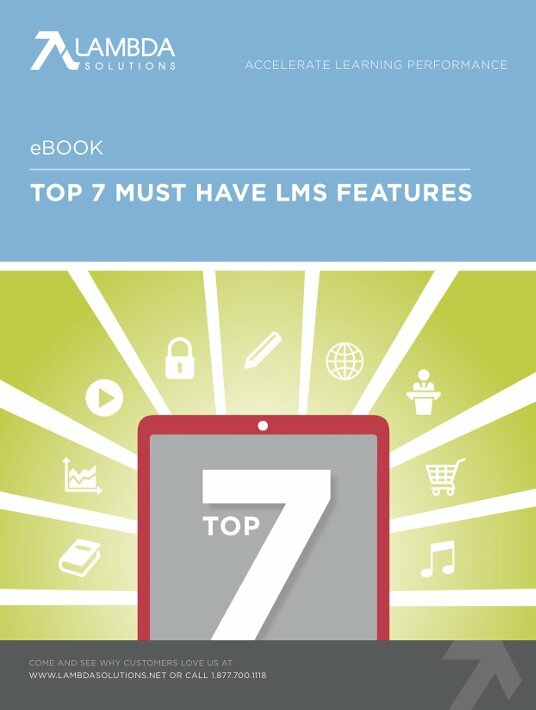 Download our free eBook Top 7 Must Have LMS Features and check out our webinar, 4 Emerging LMS Fundamentals You Need to Know.